A beautiful handtied bouquet bursting with autumnal blooms, artistically arranged among seasonal foliages. 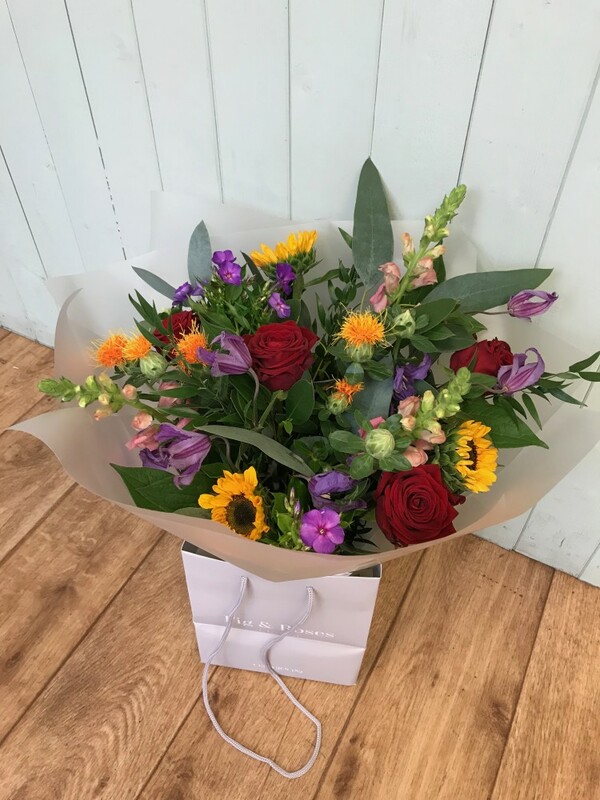 The choice of flowers in this bouquet are sure to include only the highest quality stems, in bud so the recipient gets the full enjoyment of them from bud to bloom. Some suggestions of flowers to be included in this are roses, sunflowers, clematis, antirrhinum and other seasonal blooms to create a vibrant bouquet the recipient is sure to love. 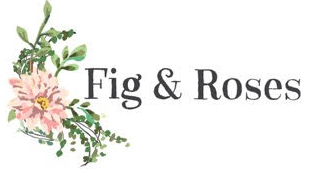 Every bouquet Fig & Roses make is arranged by our in-house florists, using only the freshest seasonal flowers and arrives beautifully gift wrapped and presented in water, in a gift box. A hand written message card will also be included.